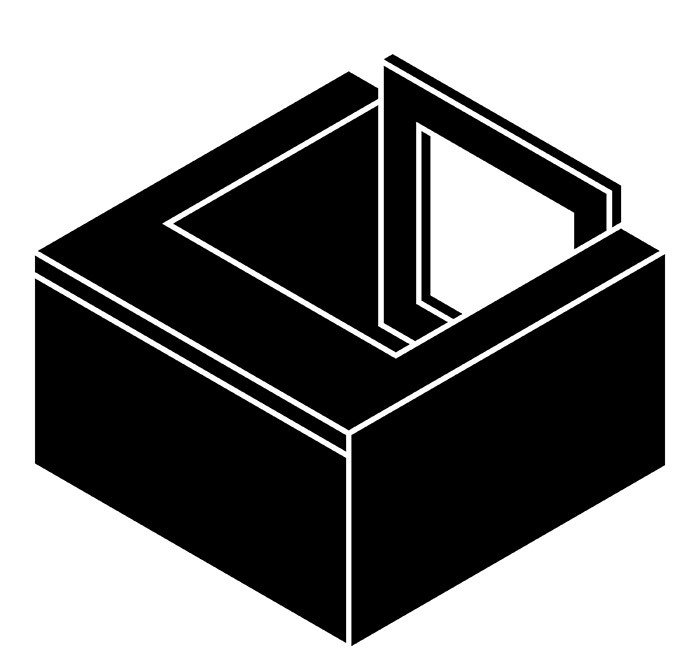 International residential code requires that all habitable areas have some sort of emergency exit – this means obvious parts of the house like the bedroom and living room, but also things like attics and basements. In order to meet code enforcement, basement’s are often outfitted with windows – to protect it from the onslaught of the environment, a semi-circle structure, typically made from either plastic or metal, is enclosed around it. Naturally, these windows and their wells have to be a certain minimum size so they can be an applicable emergency exit – with the requirements varying depending on the state or county you live in. Because of their location being at or below ground levels, window wells have numerous problems associated with them. While proper installation, cleaning and regular maintenance are key, some of the problems associated with window wells can’t be avoided. Leaking can be a problem exasperated by an improperly installed window or window well. Since window wells are typically open on the top, they can often serve as a reservoir to hold all the water or snow of that season. Significant rainfall can accumulate several inches of water inside of it – and considering windows have all sorts of weak points, this is just asking for considerable leaks into your basement! Often times the water falls through the area between the bottom of the window frame and the wall itself. Even a small bit of moisture can cause mold, with larger leaks destroying the structure of your home’s foundation. If your window is leaking, it doesn’t necessarily mean you need a new window or window well. This is a common mistake many people make as they often want to blame the immediate product for the problem. It’s highly recommended to have a properly installed drain to take the water away from the location – which leads to the next problem, that of drainage. Even a window well with a great drainage system can get clogged easily with things like leaves, snow, and branches. A backed up drain can cause many of the problems mentioned above – leakage, mold, and damage to the foundation. Oftentimes, the problem isn’t on top of the drain as you might expect, but deep inside of it. A drain that is working on a slope might not be sloped enough to take the water away at a fast enough rate, while a drain that goes straight down can fill with silt and other debris. While improper slope and a filled up collector will possibly need a great deal of work to overcome, the best thing you can do is keep the drain cleaned – which may not be as easy as you might expect. 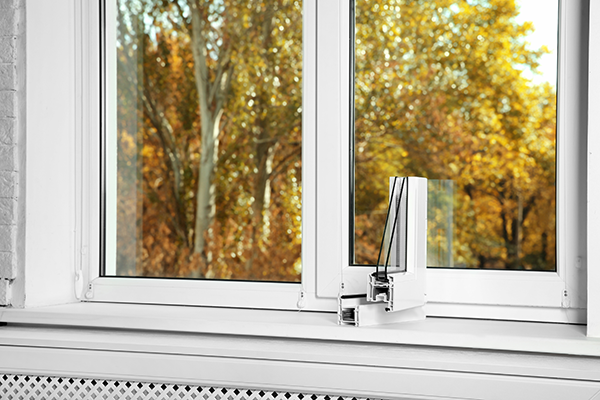 Window wells can be frustrating to clean as they can fill with all sorts of gunk – leaves, mud, and snow – along with twigs, branches, and even garbage. This accumulation isn’t just a drainage problem either, but can also look really bad from the inside – making even a well maintained basement look shoddy because of all the junk pressed against the window. Since the areas are enclosed and at a spot below the ground level, you can’t just blast the stuff away with a hose or blower either. Using either a shovel or bucket, you have to scoop the gunk out, making sure nothing ever gets stuck inside the drain itself. Snow is a particular problem because window wells can collect a whole winter’s worth of snow. This snowfall needs to be taken care of on a regular basis because of the potential safety problems it can create. It might seem a little contradictory that the window that’s put there for emergency purposes can actually be a safety hazard, but window wells are particularly prone to collecting small animals. Things like birds, squirrels, and other animals often get stuck down in there with no way of getting out. Leaving these animals there isn’t an option either – a dead animal can carry all sorts of diseases and collect more unsavory species. Getting these animals out can pose a risk for homeowners, as it’s often impossible to tell if they have any contagious illnesses like rabies. Small children are also prone to getting stuck in these areas either by accident or by playing inside of them. 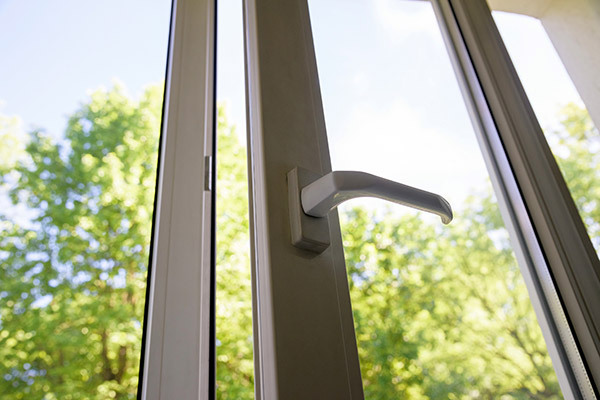 Because of how easily accessible they are, burglars like to take advantage of these windows to get access to the inside of the house. While a proper lock is integral, even the best one doesn’t have a chance against mother nature. Large storms can lead to flooding, which can result in havoc on your home. The weakest points on a house are the windows, with the window well being a major problem because of how low it’s located. 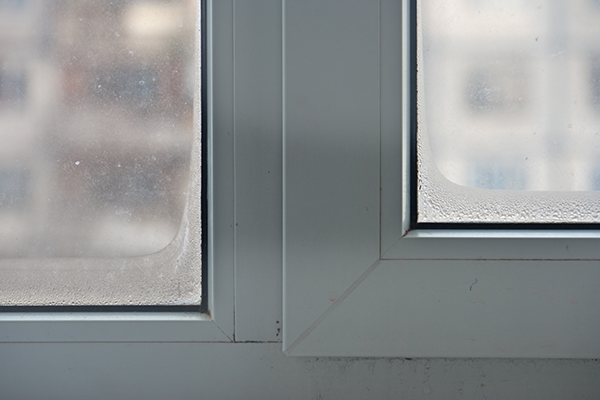 A window can leak when faced with enough water accumulation or even break under excessive pressure. The window itself isn’t necessarily the problem – it can only do what it was designed to do – but the focus should be on the well itself. A well that’s too small can’t do its job effectively, while old metal ones have a tendency to rust and corrode, leaving holes that undermine its overall structure. Window covers should be checked in the beginning of spring and fall for any problems. While many of the problems associated with window wells are unavoidable, there are a few things you can do to avoid them. 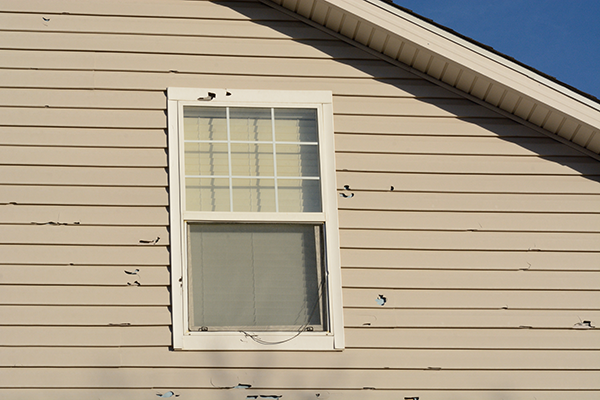 First you need to make sure that any gaps in your window are properly taken care of – with your primary line of defense being a thick bead of high quality caulking around the perimeter of the window. If you need to replace your window well for any reason, expect to pay a bit more for one that gets the job done, as a cheap window well can create the same problems. To avoid a problems during a natural disaster, think more along the lines of a metal well rather than a flimsy plastic one. If you’re having recurring problems, make sure the drainage is in working order. Being one of the biggest issues, spending a little bit of time once a month cleaning it out will do wonders for its lifespan and effectiveness. If you need a window well installed into your house, always try to use a certified contractor, as they will know the best way to get around many of these problems. A good installer will be kind and courteous, and have no problems proving their certification. While these wells have plenty of unavoidable consequences attached to them, they do provide a great exit in case of an emergency and way to bring natural light into the confines of your basement.